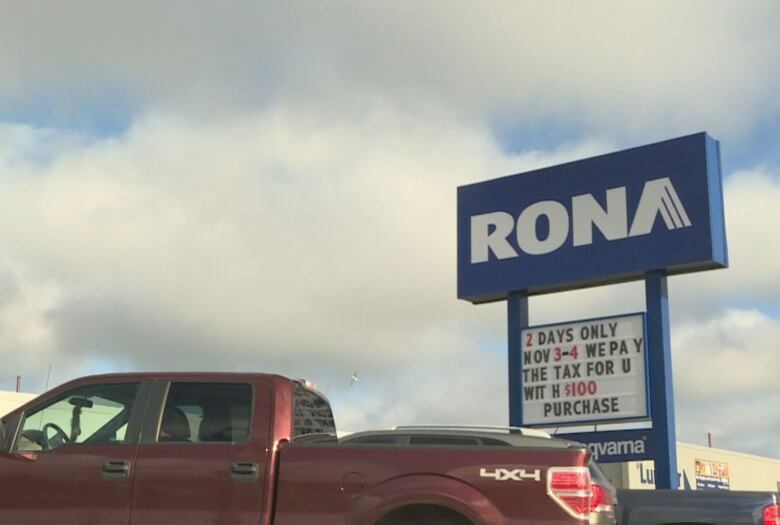 Also, the Rona shutdown marks the true end of an era for a local business. Dwight Ball is no Danny Williams. He doesn't seem to like conflict, appears to go out of his way to not rock the boat, and clearly prefers that things be civil — and quiet — rather than rowdy and chaotic. Dwight Ball's style? Very different indeed. But make no mistake: Ball's cabinet shuffle on Thursday afternoon — hastily announced and organized, with at least one new minister learning what was happening only shortly before the rest of us — was a political message. 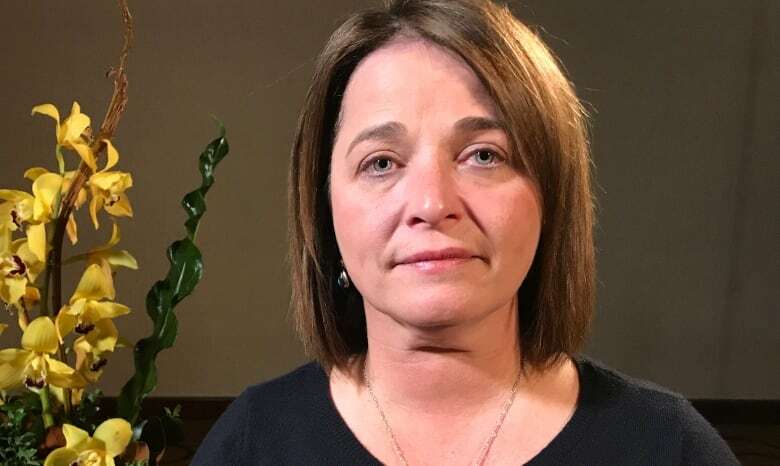 It was aimed largely at Eddie Joyce and Dale Kirby, who were quickly booted out of cabinet and the Liberal caucus, too, last spring, when allegations of harassment and bullying came to light. While it's important to note that the subsequent investigations cleared Joyce and Kirby of the more serious allegations against them, they were faulted for inappropriate conduct. Both of them were forced to apologize — oh, it was really clear they were not keen to do it — to the House of Assembly earlier this week. And there they still sit, maybe seething a bit, as two Independent members of the legislature. They don't sit in caucus. And they certainly don't sit in cabinet. 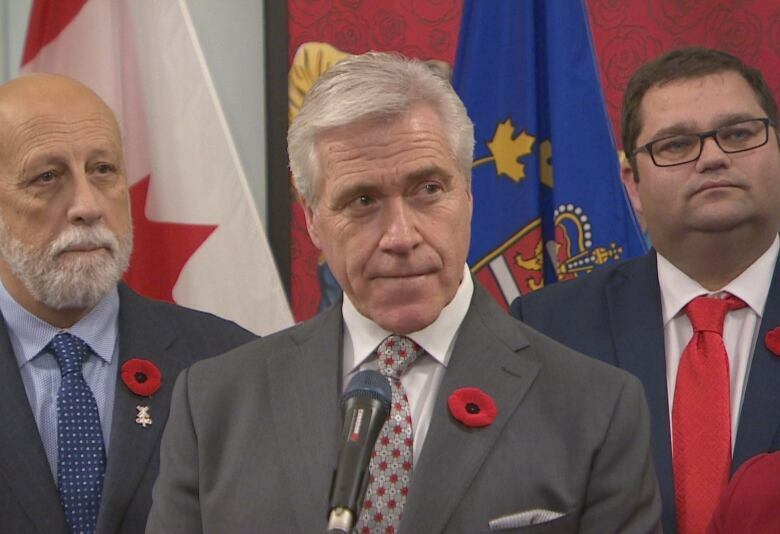 In a style far removed from the blunt talk of Danny Williams, Dwight Ball nonetheless made it clear Thursday evening what's up — and who's in, and who's out. Members of the new Liberal cabinet celebrate after a swearing-in ceremony Thursday. "This is our caucus right now. This is our cabinet," Ball told reporters at Government House, introducing the "group we will move forward with." While introducing new cabinet ministers Bernard Davis, Carol Anne Haley and Graham Letto, Ball was also making a point about who's not at the table now, and not likely to be there soon, either. With an eye on an election campaign that is now a year away, he added, "This is the team we have going into 2019 and beyond." So, basically, that's as gangster as Dwight Ball gets. Politely spoken, but the message is unmistakable. His statement to Dale Kirby and Eddie Joyce boils down to something like this: "Sorry, dudes. It's over. You're over." That's done, then. It's what's next that has some political tongues clicking. The hastiness and rush for the swearing-in had more to do with the premier's own itinerary than, say, a desire to send a message to ousted MHAs (and those left inside, too). Later that evening, Ball left the country for a trade trip to China, where he's gone to talk up Newfoundland and Labrador's interests in iron ore and seafood. Now, the value of these trips has been debated for decades. They're definitely not cheap, and they run the risk of looking like a glamorous trip to exotic locales, with good food likely to be served. That said, proponents argue that there is intangible yet substantial value in having top political brass there when the time comes to shake hands. But there's something riskier than a cost-benefit analysis to be considered in Dwight Ball's case. Joyce is clearly angry with his treatment. Kirby also. But what about the rest of the caucus? The rumour mill is rife with chatter about how united — or rather not — the Liberals are at the moment. One MHA told a colleague that they advised Ball strongly not to leave the province at all. So, that political message, mentioned above? It was also aimed at the folks still in the Liberal caucus, and the party faithful, too. Dwight Ball may never sound like it, may never say it, but he's prepared to take out the axe in a second. "Now the officer of the house goes into the Management Commission and makes a statement which is false, and I got to stand here and take it? Is there any such thing as natural justice that — your right to be heard? Or is this just lynching? Okay, let's get it over with, and who cares about his rights. Come on; let's get it done. Is this what this is all about? This is almost getting to the point where you're almost like somewhere over in Syria where, if a neighbour leaks it to somebody else, and say, 'Oh, this guy is saying this about you,' they'd take you out and flog you before they even get a chance to speak to you." Newfoundland and Labrador seemed to get wind before the rest of the country that U.S.-based Lowe's was shutting down a slew of Rona stores. Workers were called to an extraordinary meeting on a Sunday night. Even though the subject was not disclosed, those kind of meetings never have good news. The loss of Rona stories truly marks the end of Chester Dawe Ltd., which was much more than a hardware chain. (I'm tempted to call it a lifestyle, recalling how men of a certain vintage drifted there on Saturdays.) Chester Dawe played a critical part in developing numerous subdivisions in the St. John's area (looking at you, Wedgewood Park). Chester Dawe was sold to Quebec-based Rona in 2006, and while staff were kept on (and, I'm told, the company kept up its relationship with local contractors), eventually the blue-and-white branding took over. But Rona never seemed to win its way into local hearts. Some of us in the newsroom on Monday morning remarked on how the Rona store we knew best, up in the Stavanger neighbourhood, frequently seemed to be devoid of customers, and low or out of certain things. "You could fire a cannon and not hit anyone," said one of my friends in the business community. Scuttlebutt had it that Rona's new, larger location up Torbay Road not only didn't meet the ambitious targets of the new owners, but couldn't match what sales had been in the more cramped operation Chester Dawe had been running down the hill. Speaking of Stavanger, the first major hub of big-box stores in the province, the departure of Rona is undeniably another knock for the area. Costco will be moving west to Galway in the New Year, and the old Zellers building that Target tried to relaunch is still largely empty, apart from a call centre inside. Not far away, Bowring and Bombay Company are closing down; parent company Fluid Brands has sought protection from creditors under federal bankruptcy legislation. My colleague Ariana Kelland will have more on the Stavanger retail scene in a report we're launching Tuesday. Watch for it. Lori Chaffey saw the unthinkable play out before her at work: her colleague murdered by her estranged husband, who then killed himself. Chaffey, a nurse, is speaking out about violence in the workplace and at home. Samantha Palmer of Port aux Basques and her partner are going to be very busy: she gave birth to twins, just nine months after their second son. One of our most-shared stories this week: a couple relating how beetles had infested their floorboards. A trans man from the U.S. and now living in St. John's wrote this op-ed on his fear of going home. The cost of writing a letter to Santa is wayy up on Newfoundland's west coast. Caramel Logs and pineapple Crush: homesick Newfoundlanders in Toronto have a store to call their own. Wow, that Satnam Singh is a tall drink of water. At seven-foot-two, Singh was more than head and shoulders above most other people at St. John's International Airport when he arrived Wednesday for a training camp with the St. John's Edge. Singh is known to basketball fans — and a lot of documentary fans, too — for being the subject of One in a Billion, a film that tracked how he became the first player from India to be drafted to the NBA. You can bet a lot of Edge fans will be anxious to see his moves on the court. Visa hiccups delayed his arrival for a one-year contract until now. We learn about stories lots of different ways: phone calls, emails, newsletters, reading widely … and good old shoe leather. There's nothing like being outdoors and running into people to stir the curiosity; that's a key thing to do for St. John's Morning Show co-host Krissy Holmes. Here's the latest in a series of short host profiles we've been preparing. This photo from Bill Perks, showing Quidi Vidi Lake in St. John's at its finest and bluest, was clearly not taken during one of the windy days this week! His photo is also featured in our weekly audience gallery; click here to take a look. That's it for now. Enjoy your weekend. 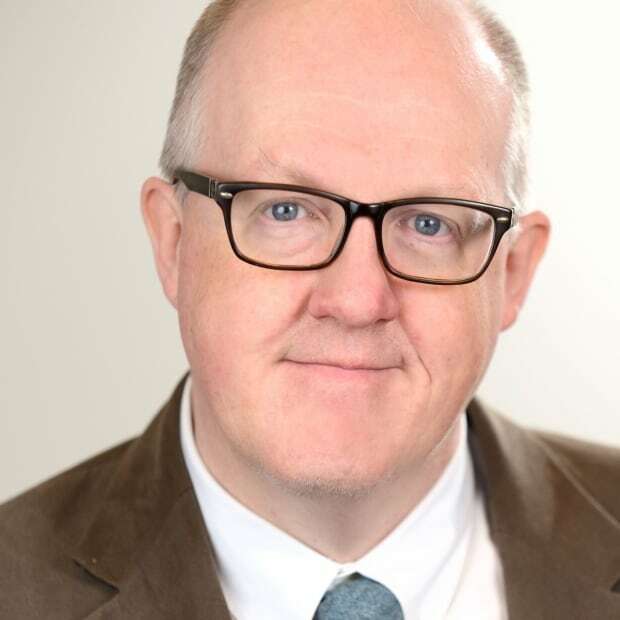 John Gushue is the digital senior producer with CBC News in St. John's.